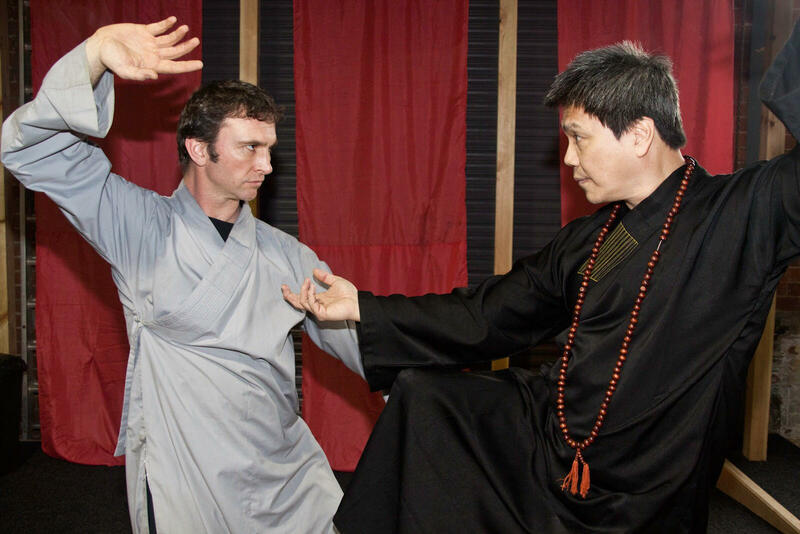 Have you ever thought about trying the famous healing and rejuvenation effects of TaiChi for yourself? Do you wonder if your body can help itself without prescription drug? Do you have chronic or acute pain and western medicine is not helping anymore? Are you still searching for a rational, accessible way to naturally improve your health or manage pain? 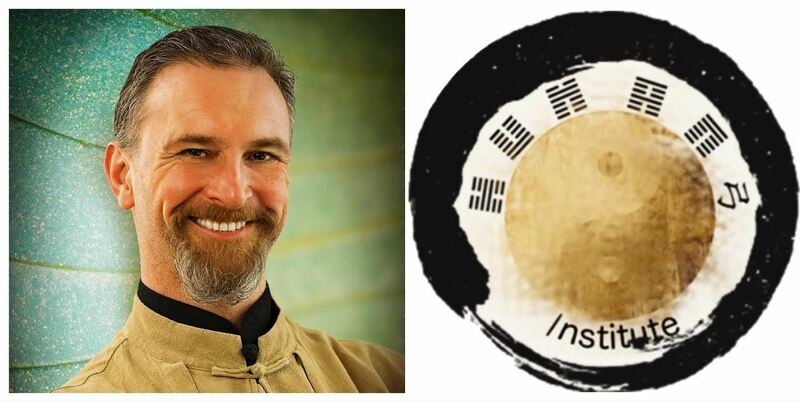 During the DaoYin TaiJiQuan Summer Self Healing Retreat, the key Internal Alchemical secret of the ancient Daoists is revealed to you through theory and physical training presented by ShiFu Shi XingLik, the student ofShaolin Daoist Monk Dr. YK Leung PhD. Aka ShiFu Shi DeLon. You’ll delve into the hidden language of your body to discover the SINGLE BIGGEST SECRET of your innate wisdom. 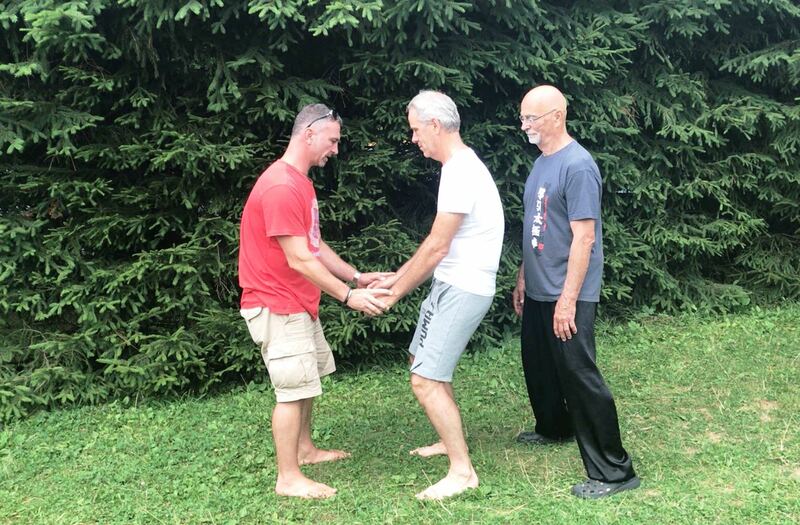 This one method is the key to “DaoYin TaiJiQuan” and “Spontaneous QiGong Therapy” one of the most effective untapped natural healing resources and it is available to all of us. 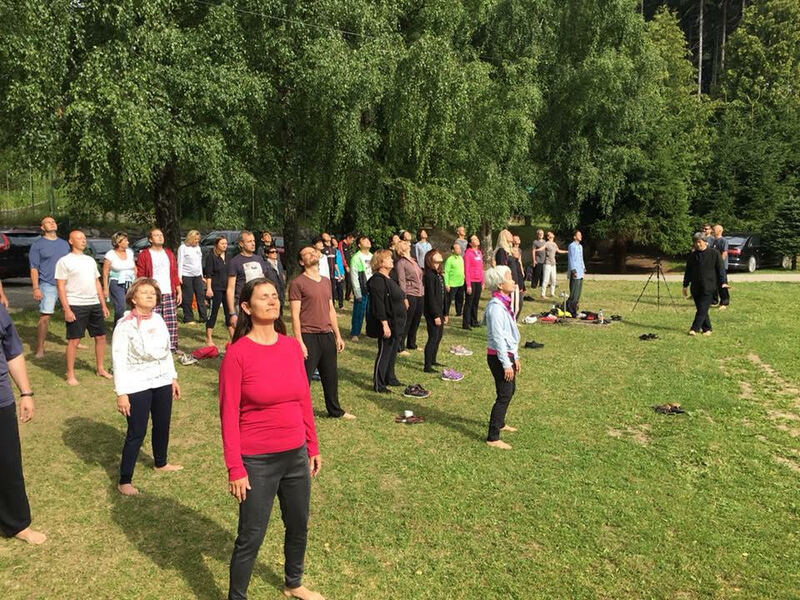 During the retreat you’ll explore in-depth, analys and practice applications of the key principles the ancients used to lengthen their lives and tune in to natural rhythms. 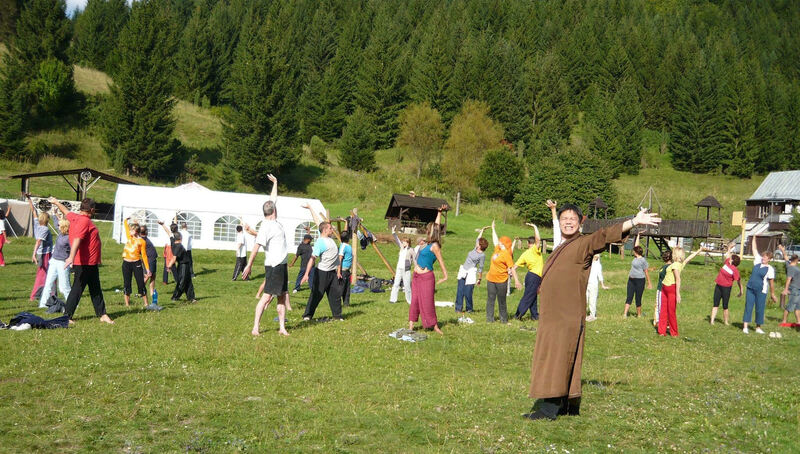 Located in the picturesque and beautiful Myjavske Kopanice with many amenities and activities nearby, practice starts early in the morning and is divided into TaiJiQuan and QiGong sessions. Movement, breathing, energy control and your own powerful spontaneous healing reactions are all part of our summer camp. There are limited places available at this exclusive retreat so don’t miss out, reserve your place now. The registration is required in advance via email: iveta@humansinstitute.com or by phone +421 904 272 614. Begin or deepen your knowledge of this ancient system of health and well being. 4 approaches are covered during trainings and practices each day. Discover how to identify weakness and strength in your own body to heal problem areas. Stimulate your endocrine system, nervous system, lymphatic system and your 31 pairs of spinal nerves to revitalize, energize and permanently lead your body into effective and efficient self-healing habits. 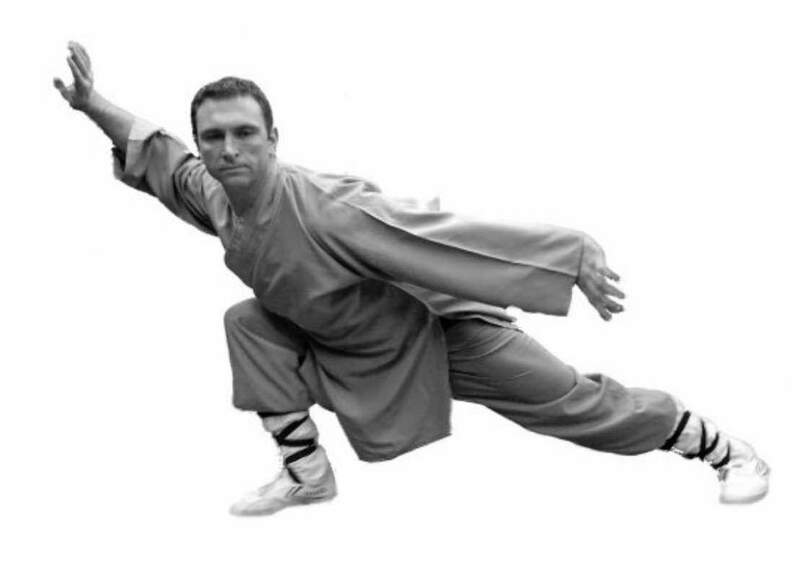 Understand the 13 essences of TaiJiQuan, written in Daoist texts and incorporate them into TaiChi moves. 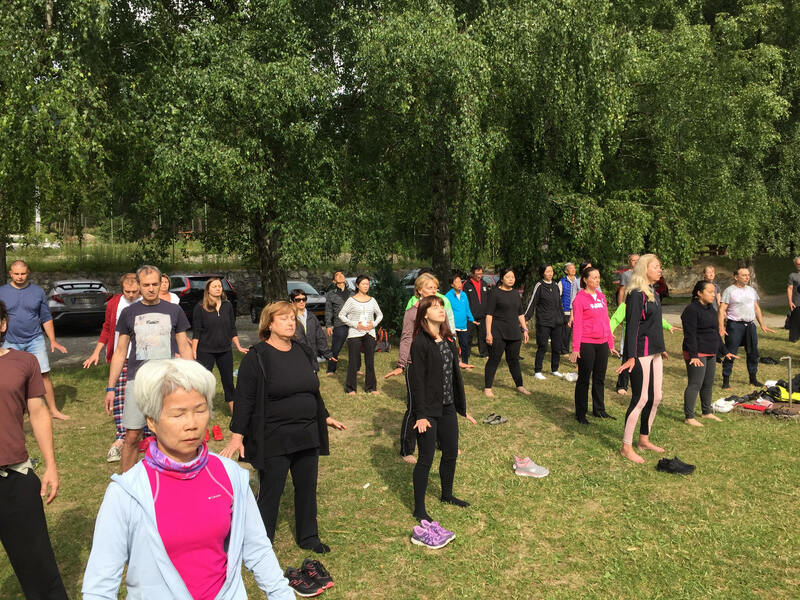 Benefit from deep healing QiGong movements in an open clean and natural environment. Many visitors leave the summer retreat looking and feeling 10 years younger! Theoretical discussions and practical applications. Who should come? Anyone, regardless of age or health condition. Agropenzión Adam*** is located in the picturesque setting of one of the most beautiful places in Slovakia, Myjavské Kopanice, in Podkylava. The place is famous for its excellent for hiking, cycling and surrounding castles. 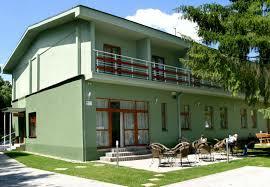 The hotel is sit uated in a quiet area of Podkylava. 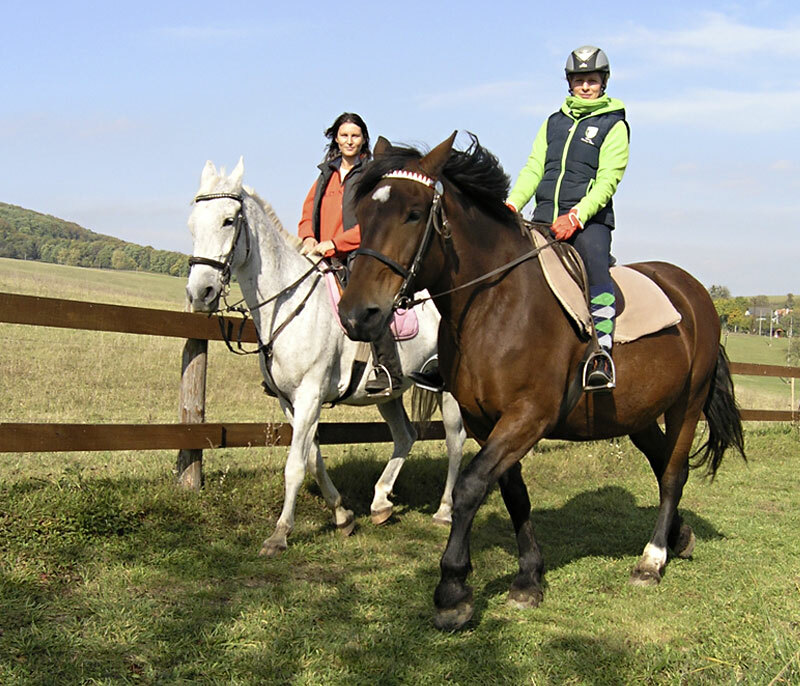 It is very well accessible by car less than 14 km from the town of Piestany. 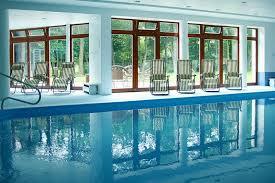 Piestany is known as the main SPA destination in Slovakia and boasts many beautiful Spa resorts. 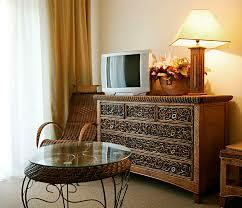 The hotel offers accommodation in stylishly furnished 1, 2, 3, 4 and 5-bed rooms. All rooms are ensuite. There is a restaurant, bar, summer terrace, barbecue and Finnish grill. The retreat must be booked and paid in advance. DO YOU WANT TO WORK ON YOURSELF AFTER THIS RETREAT? DO YOU NEED HELP WITH YOUR HEALTH CONDITION? WE HAVE SOLUTION FOR YOU! ShiFu Shi XingLik aka Jason Dean owns and runs H.U.M.A.N.S. Institute in the healing Spa town of Piešťany in the foothills of Slovakia. The Holistic centre is dedicated to helping enquiring minds understand and speak the language of health within their own body. Don’t forget to follow him on facebook: https://www.facebook.com/InstituteHumans/.